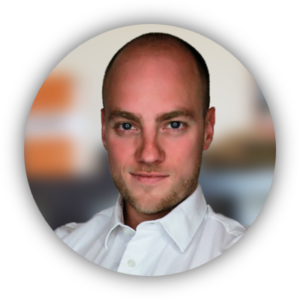 The man behind dozens and dozens of very successful online launches joined us for a conversation about how you can get massive results in your launch that works for anyone from a 7+ figure earner to someone just getting started. Wondering what it is? Well, listen to the podcast and find out the details – but the bottom line up front is building genuine relationships for the long term. It’s such good advice and it’s great to hear that it can be done in a systematic way that gets results and builds great long term connections. Tom has a really interesting background, from West Point, to Iraq, traveling the world, and starting several businesses while helping others create successful launches. Take the time to put on the headphones and tune into this episode of the Real World Productivity Podcast. 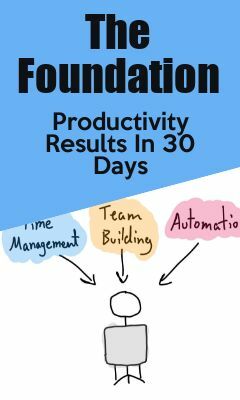 This article was posted in Podcast and tagged adam moody, efficiency, entrepreneurship, outreach, productivity, productivity academy, time management, tom morkes.